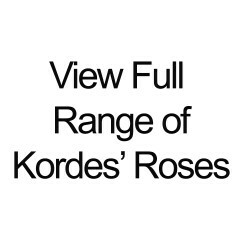 (Korday) - Medium sized, semi-double flowers of rose pink are produced in large clusters. Very free ..
(Korcatemp) - This award winning shrub rose will impress with its masses of large, single blooms in ..
Athene (Korcripoco) - Porcelain like petals unfold to create a high centred bud, opening to an encha..
(Kordes) (syn. Rebell) - Silver Medal and Best Hybrid Tea Award winner at National Trial Garden in 2..
(Korschwana) - Very dark red medium-sized blooms on a vigorous tall healthy bush. The plant has the ..
(Korpancom - syn. Bad Birnbach) - Not a true ground cover, but more a compact low growing floribunda..
(Kortanken) - Arguably the brightest orange red in a floribunda, this upright bish produces large se..